Please note we do not ship outside the U.K. The Cross Country Top is designed for comfort, stretch and durability as you compete. Worn over or under a body protector, this competition top is moisture wicking, fast drying and contains elastane for the freedom of movement you require for competition. Finished in striking coloured panels contoured for a flattering shape, you always look good in the saddle. 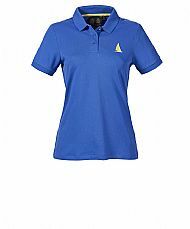 Brighten up the yard in these Essential Breeches; perfect for everyday use, around the stables and leisure riding. 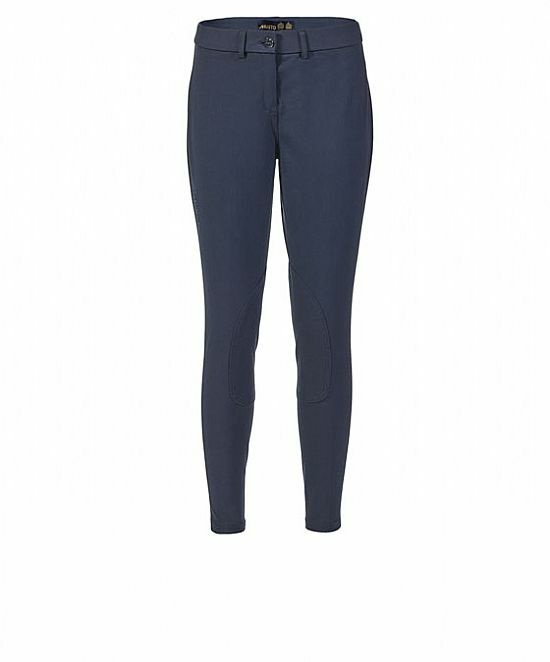 These breeches feature binding elastic on the hem to prevent them riding up as well as self-fabric knee patches for added grip and extra durability in the saddle. Complete with a MUSTO branded shank button on the fly and a concealed coin pocket in the waistband, these breeches will be your go-to essentials this summer. Musto classic, block colour polo, the Chloe Pique Polo is a versatile addition to your summer wardrobe. 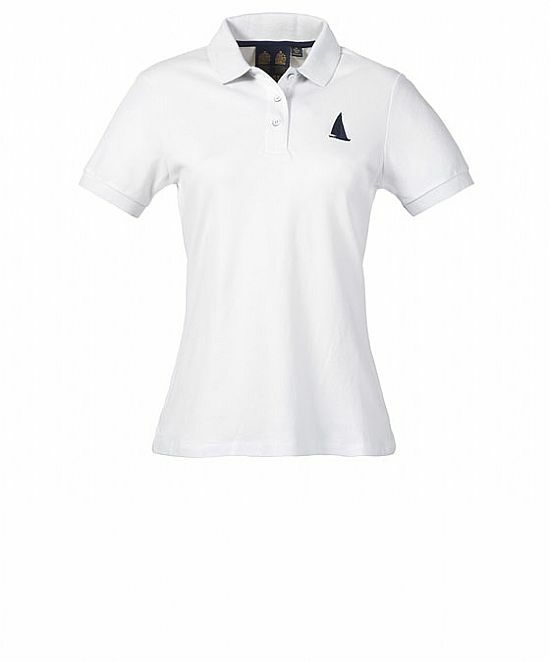 A cotton elastane blend provides stretch for a full range of movement, and subtle MUSTO branding adds extra visual interest to the timeless 3 button design. 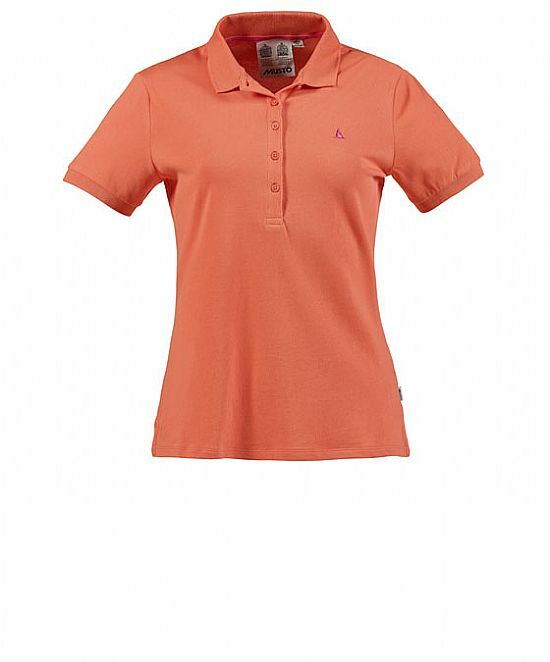 The Jessica Pique Polo is your everyday summer essential, from garden parties to days on the beach to leisurely afternoons on deck. A long, 5 button neck opening creates a twist on the classic polo design, while a cotton/elastane blend provides stretch for extra comfort. 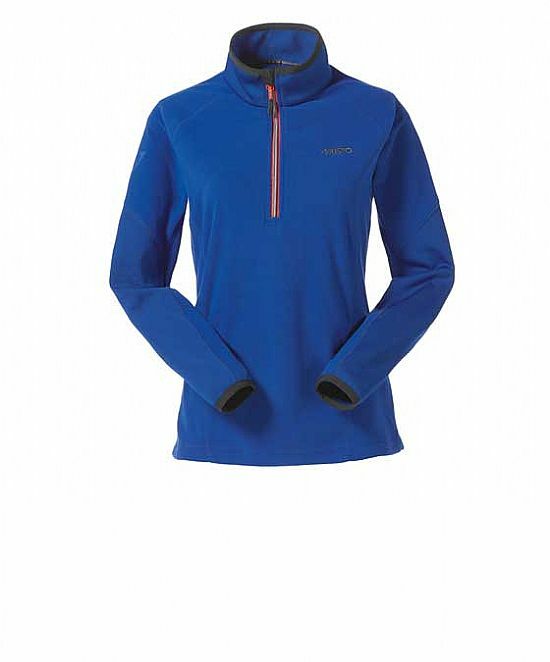 The Keswick Primaloft Jacket is like a supercharged version of a traditional belted jacket. A classic country-inspired cut has been combined with cutting edge outdoor technology to create a truly versatile, all purpose jacket. 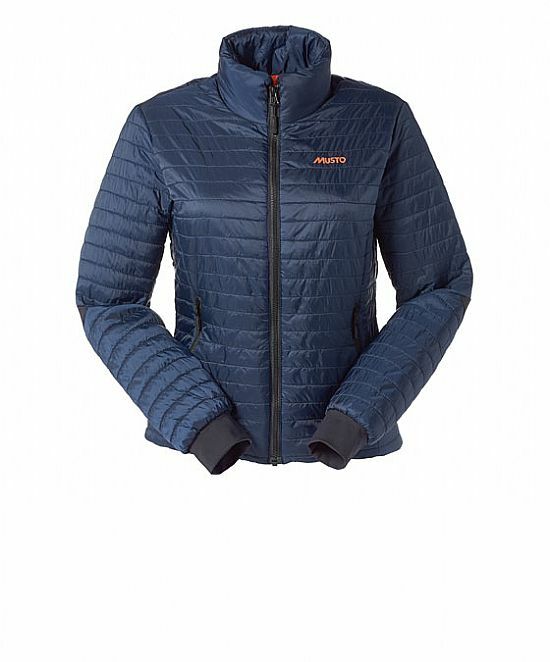 Primaloft� Silver Hi-Loft insulation provides high levels of warmth without additing excess weight, while a Durable Water Repellent (DWR) coating helps to protect your jacket from showers and splashes. 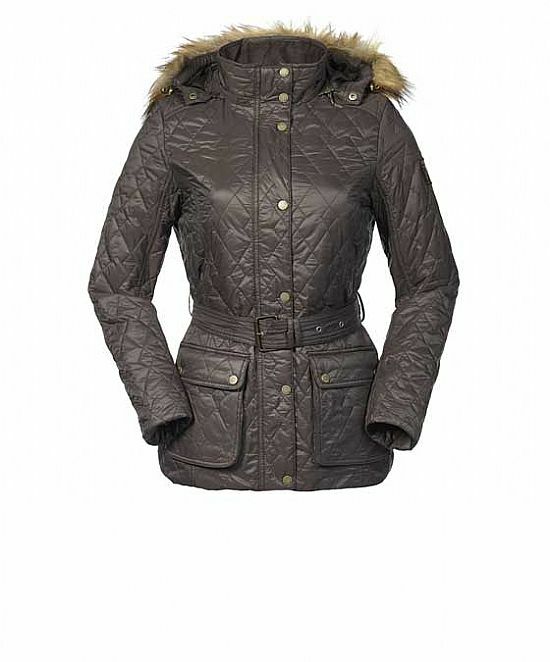 An adjustable, removable hood complete with faux-fur trim adds additional weather protection, while twin bellow pockets provide ample storage for your belongings. 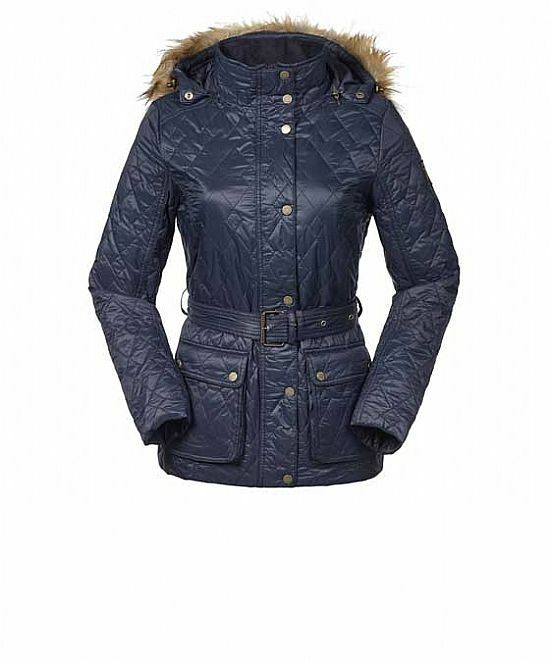 If you're likely to be doing more watching than riding this season, the Quilted Spectator Down Jacket should be an essential purchase. Designed specifically for spectators, coaches and owners, 400 fill power duck down provides a superior warmth-to-weight ratio while a Durable Water Repellent (DWR) coating helps to protect your coat from showers and encourages reduced drying times. A long cut and essential features including a fully adjustable storm hood with faux fur trim make this the perfect jacket for cold days in the stands. 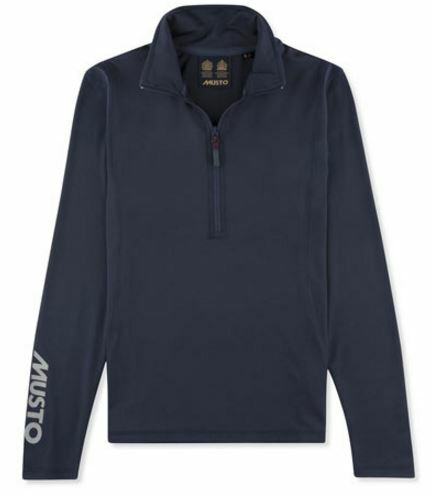 Cut extra long for additional warmth and comfort outdoors, the Suffolk BR1 Coat is undoubtedly a MUSTO classic. 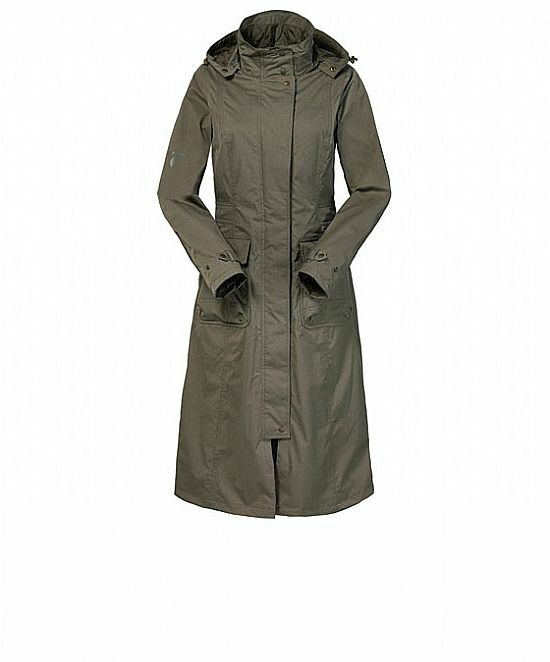 Waterproof, windproof and breathable to MUSTO's BR1 standard, the Suffolk Coat has been treated with a Durable Water Repellent (DWR) coating to ensure water beads on the fabric's surface and doesn't penetrate into the weave. A high collar, removable, fully adjustable storm hood and self fabric cape provide additional weather protection and comfort for the wearer, while large bellow pockets and a rear riding vent ensure practicality in the saddle. Our revolutionary Yard Collection brings top-drawer weatherproof outdoor technology to the equestrian market. 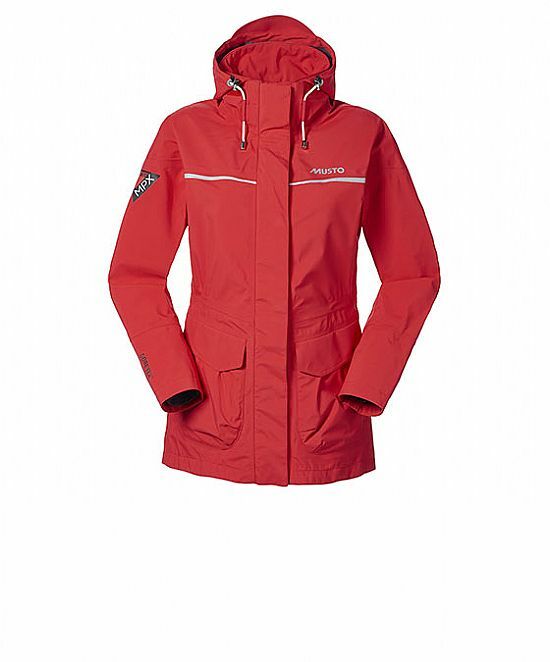 Our groundbreaking Extremity GORE-TEX� Jacket features MUSTO MPX sailing technology, guaranteed to protect you from the elements. 3-layer GORE-TEX� fabrication provides unbeatable waterproof, windproof and breathable coverage, while a flannel backer reduces noise during movement. Practical features including a sailing-inspired storm hood, bellow pockets and Durable Water Repellent (DWR) treated riding vents will become indispensable around the yard. You'll wonder how you ever got by without our Extremity jacket. 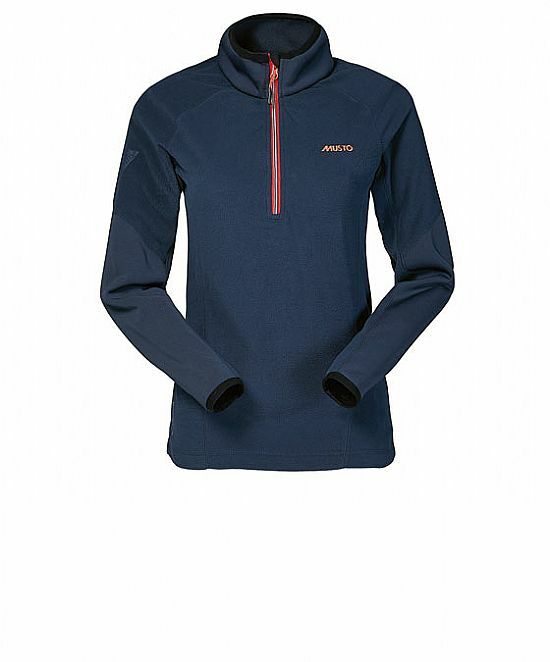 Warmth with no bulk, this microfleece top is ideal for keeping you warm as you ride and work. 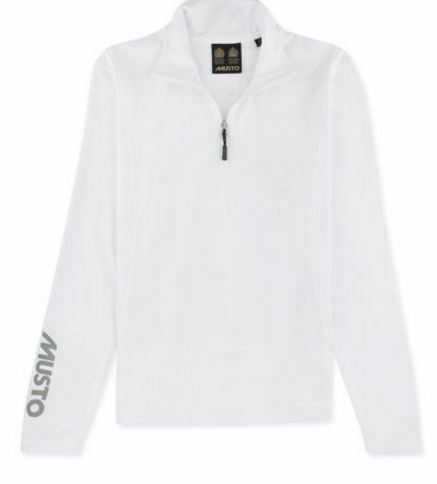 The Microfleece has been treated with Durable Water Repellent (DWR) to encourage water to bead off if you are splashed. The turtle neck collar and scooped back hem provide added protection against the cold, and the elastane around the collar and cuffs ensure you do not lose the heat from inside the fleece. Also, all of the seams are flatlock meaning they are barely noticeable against the skin so you can work and ride in comfort. PrimaLoft� performs in cold, damp climates, where its warmth to weight ratio delivers unsurpassed insulation. 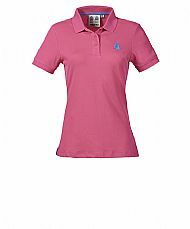 PrimaLoft� insulation is water resistant, ensuring you stay warm even when you ride in light rain or are splashed when washing down horses. 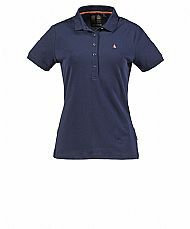 Its low bulk makes this jacket ideal as a non-restrictive outer layer, or as a middle layer beneath a waterproof shell.